Price per person & specialty, does not include dives and diving fees. The SSI Specialty Programs (2,875 ₱ per person & specialty, dives not included) provide special diving skills and knowledge. These skills are also required to complete higher level SSI ratings like Advanced Open Water Diver or Master Diver. You can request individual training sessions via the “Request Training” button further down below or visit our dive training information page to learn more about the available SSI ratings (and maybe request a quote for an individual advanced course package). You can choose between online listing only (2,900 ₱) or receiving an additional C-Card (3,200 ₱) after completing your education. 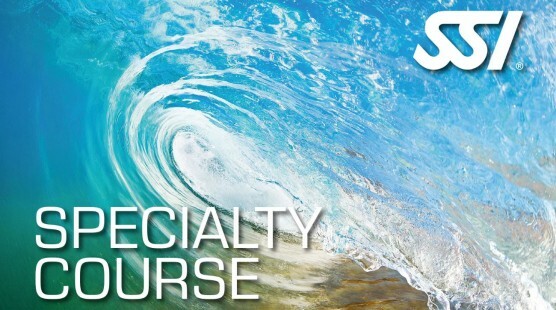 Certification is mandatory for SSI Specialty courses and is not included in the dive training price. Please choose the Specialty course(s) you're interested in below.